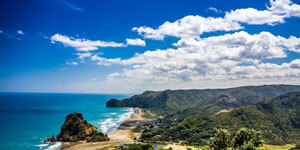 This coach tour travels over the rugged volcanic terrain of the Mamaku Ranges and through the picturesque Fitzgerald Glade. 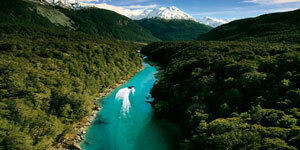 The highlight is the Waitomo Glow Worm Caves and the visit is climaxed by drifting silently in a boat on the underground river under the milky way of millions of glow worms on the cavern roof above you. 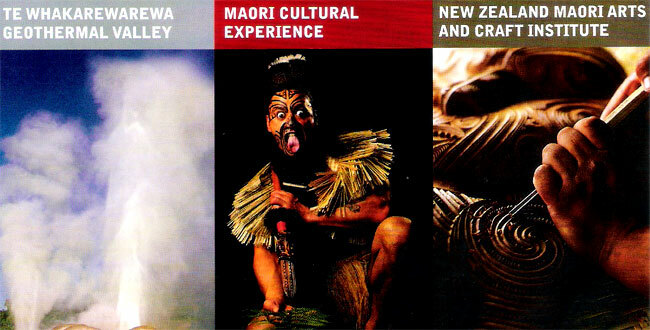 This evening be entertained to a night of truly authentic, traditional Maori culture and entertainment. 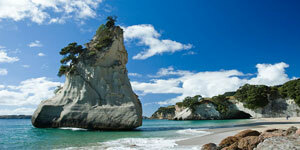 Join in a time of sharing and feasting to a selection of foods cooked the traditional Maori way on hot stones in an authentic earthen oven. 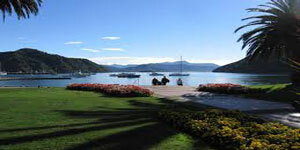 Departing Rotorua we head south via Lake Taupo and the Tongario National Park to Levin and onto Wellington, New Zealand's capital. 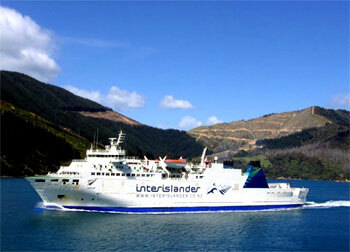 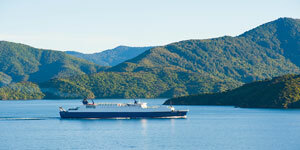 This morning we board the Interislander Fery across the Cook Strait to Picton to continue your journey to Nelson. 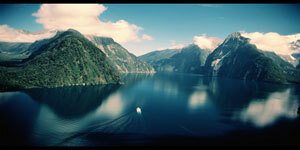 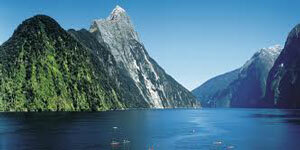 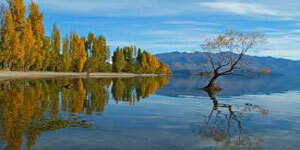 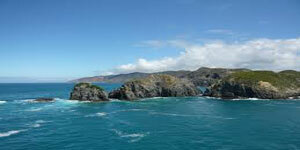 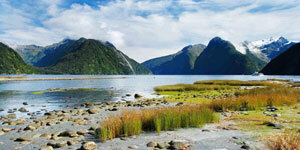 We take the scenic Queen Charlotte Drive along the Sound to Havelock, before crossing the Rai Saddle to Nelson. 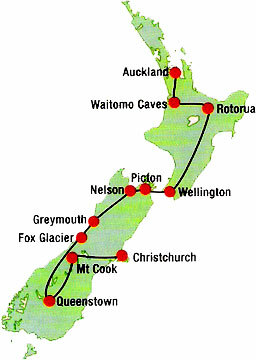 Today we cross the Hope Saddle to Kawatiri Junction before entering the Buller Gorge and following the Buller River to Westport. 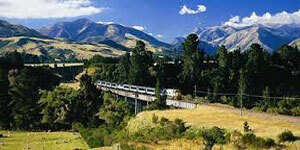 We view the amazing Pancake Rock formations at Punakaiki and then on to Greymouth, nestled on the banks of the Grey River. 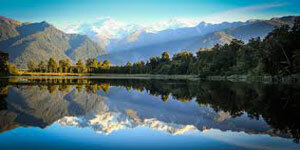 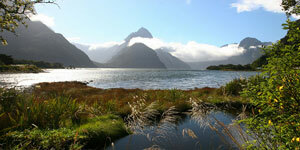 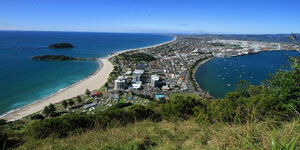 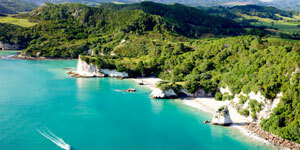 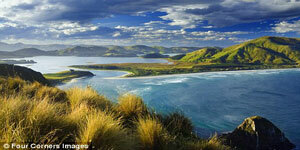 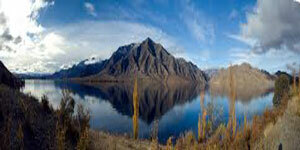 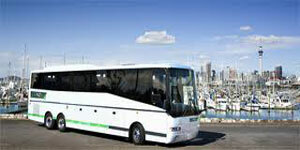 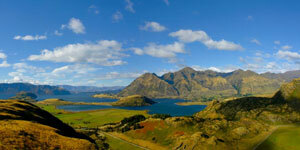 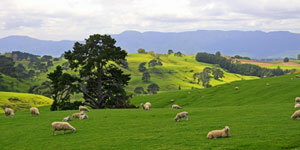 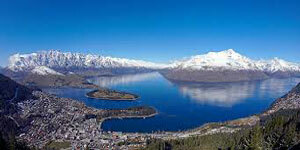 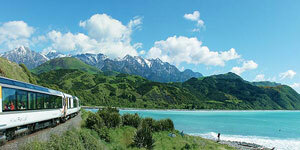 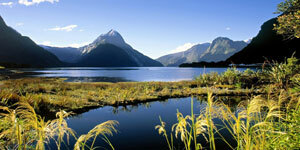 Continue southwards by coach along the coast to reach Westland National Park and the glacier region. 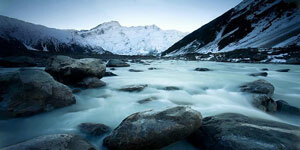 A full day at leisure to enjoy the magnificent glaciers. 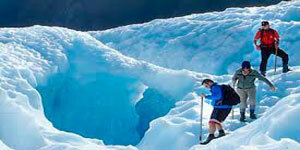 Climb on to the slow moving river of ice or take a scenic flight (optional) for a bird's eye view of this spectacular terrain. 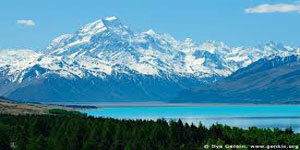 This morning we travel over the Lindis Pass to reach Mt Cook around lunch time, a rare opportunity to take an optional scenic flight to view Mt Cook's snow fields and glaciers. 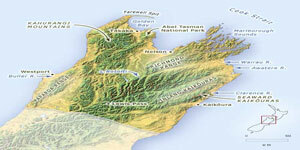 We continue through to Lake Tekapo and across the Canterbury Plains to Christchurch.